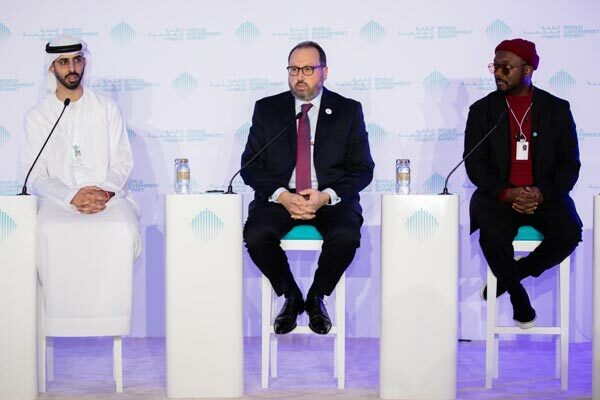 Majid Al Futtaim, in collaboration with I.AM+, has announced that the AI-powered Omega platform will be rolled out for the first time in English and Arabic through Majid Al Futtaim’s Carrefour and Vox Cinemas brands in the Middle East. Majid Al Futtaim is a leading shopping mall, communities, retail and leisure pioneer across the Middle East, Africa and Asia. Los Angeles-based technology company I.AM+ has chosen the Middle East as its English version launch market, following the partnership announcement with Majid Al Futtaim at the World Economic Forum, in January 2019.